This is not an April's Fool joke on Dr. Gerberding. I know she is truly puzzled by the fact that HIV has not spread in the general US population one statistically significant iota in 25 years, and is extremely thankful that the fiction of an HIV/AIDS pandemic can be kept alive because of racism and other forms of ignorance prevalent in the general population of G-8 countries. The two graphs, as well as a great deal of information and data concerning the different "epidemics of AIDS" in the world are to be found in this monograph by Peter Duesberg, Claus Koehnlein and David Rasnick. 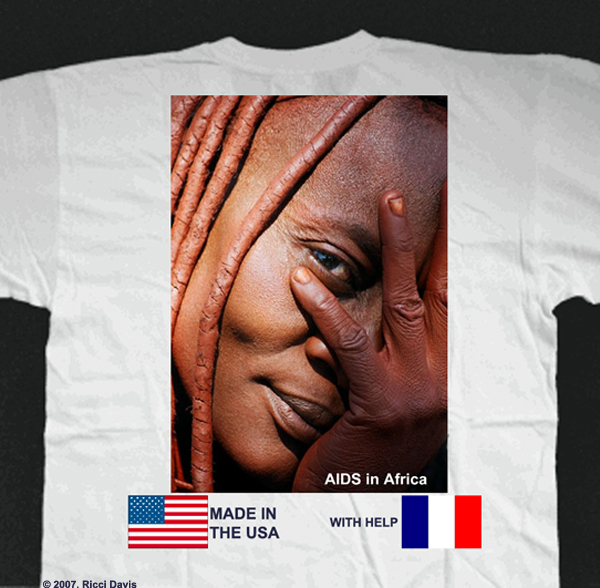 A highly instructive discourse on the African origins of AIDS is located here. and you will also discover that there are compounds much more potent than thorazine. perhaps you need to tell your shrink so he can prescribe them"
"I suppose when one has done so little in one's career, one is forced to emphasize what little one has done. What was it Churchill said about Attlee? "Well, he may be a modest man, but that's because he so much to be modest about". Of course it doesn't really apply to you, because you are not remotely modest, just a retiree scientist with a wasted career in which you accomplished nothing of significance - I expect that frustration is at the root of your psychological problems. Ah, well, not much can be done about that now! Keep taking the mind-altering drugs, old chap"